Piedmont Valle D'Aosta repeats the success of the 2011 surpassing an excellent Liguria. And it is in fact Liguria that takes the lead at the 16 'with the authority of Giulia Zecchino. The Piedmontese did not lose heart and their reaction took shape at the 40 '+ 4' with Francesca Mellano, at the 52 'with Giorgia Aloi and at the 69' with Giada Bagnasco. 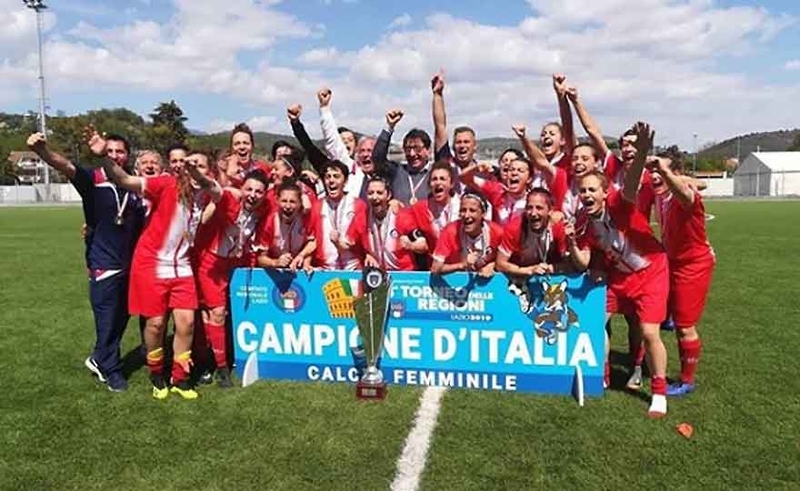 Liguria and Piedmont Valle D'Aosta will play the final today at the 13.00 at the municipal stadium of Ferentino. Between long waits and faded victories it will be an epilogue in which motivations will not be missing. CPA Bolzano and CPA Trento fought until the last second of both races but it was not enough. Liguria is approaching its appointment with history in a category in which it has never excelled. Fiuggi (Fr), 18 April 2019 - The 58 ^ edition of the Tournament of Regions #tdr2019 never ceases to amaze. The quarter-finals gave emotions in profusion, always palpitating and unpredictable challenges, never banal. 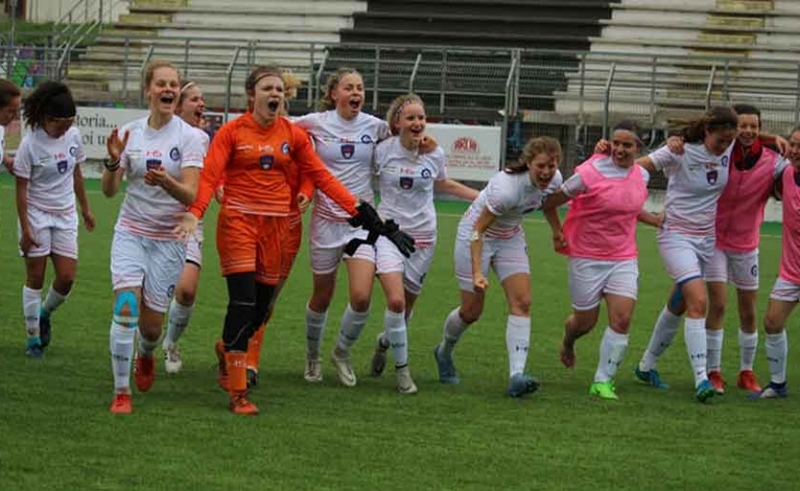 Of the sixteen games played on the Lazio pitches, seven were resolved on penalties and six with only one goal difference. 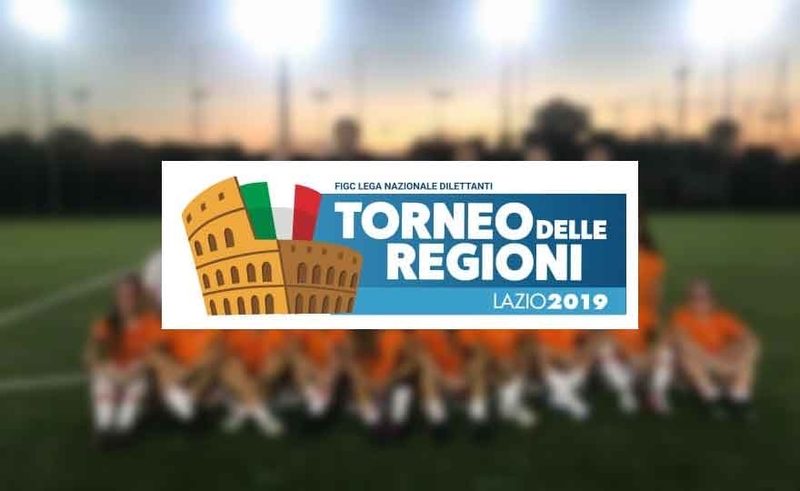 Lazio, Liguria, Lombardy, Toscana CPA Trento smile, placing two Representatives each in the semifinals. 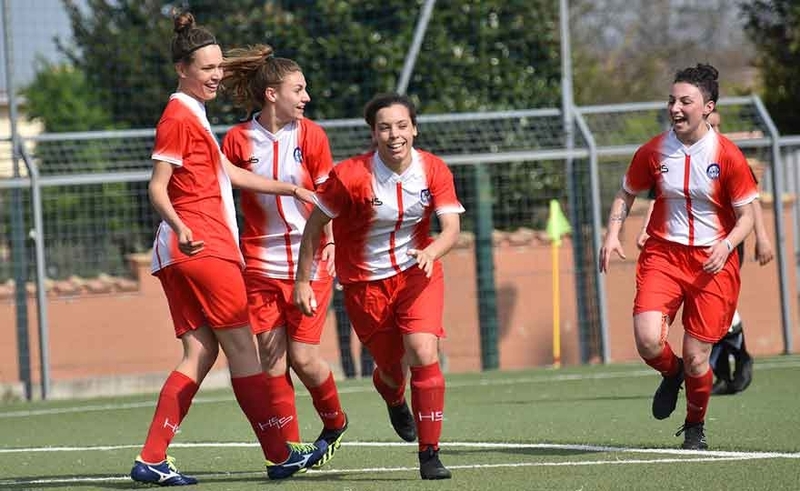 At the end of the championship, the girls of President Giuseppe Chirco continue their activity intensely and taking part in prestigious tournaments. 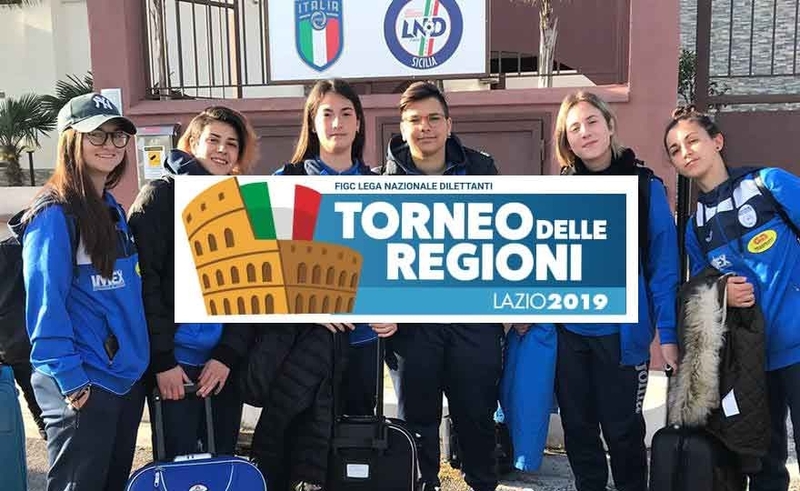 There are Giallorossi 5 among those called by Mr. Macidonio to represent Lazio at the Fiuggi Tournament of Regions: the ressine chosen by the Roman coach are goalkeeper Giorgia Camilli, defender Ilaria Brozzi, midfielder Mikal Lifschitz and strikers Giulia Cosentino and Sara Di Guglielmo.